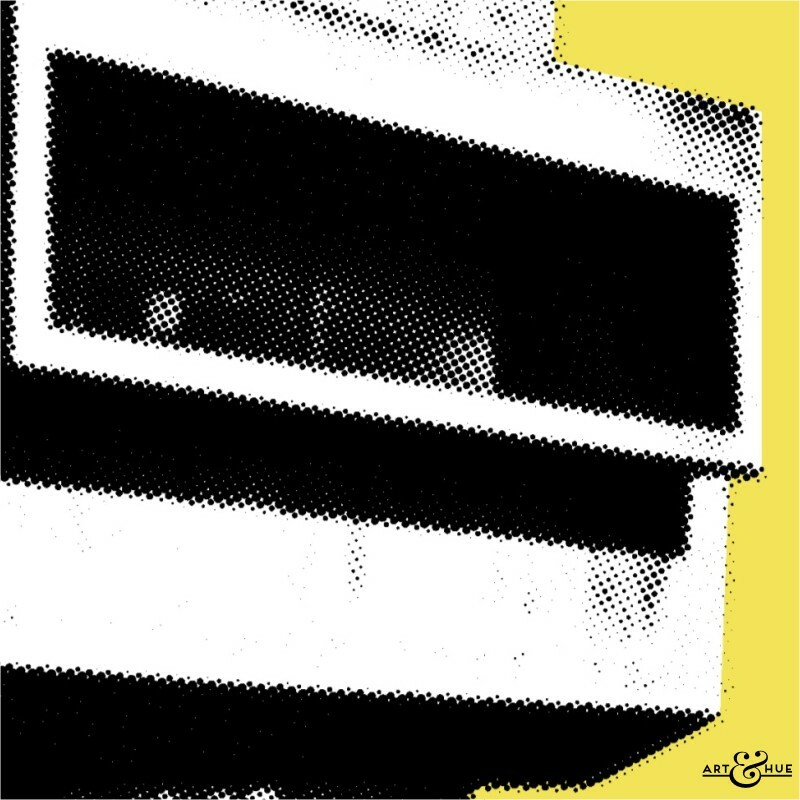 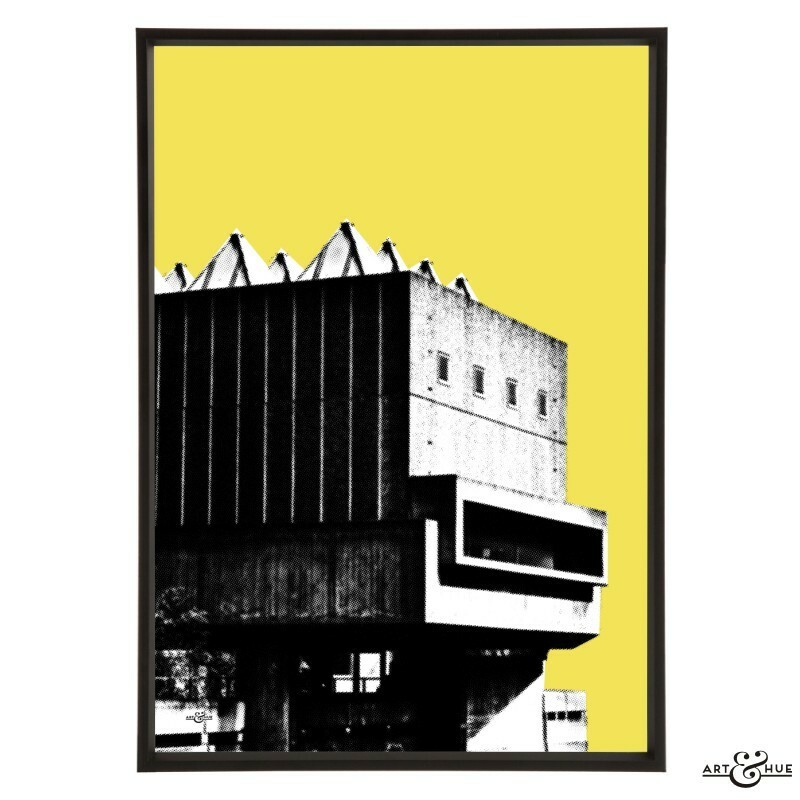 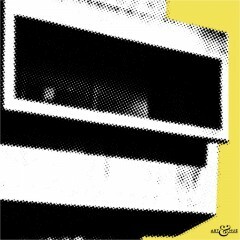 Hayward Gallery pop art print, part of the South Bank collection inspired by London's riverside cultural centre. 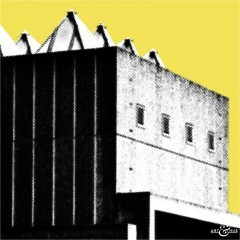 Stylish pop art of the Hayward Gallery, the concrete Brutalist arts venue on London’s South Bank. This print highlights the futuristic Brutalist architecture of the sculptural exhibition building with glass pyramid skylights and visor window.